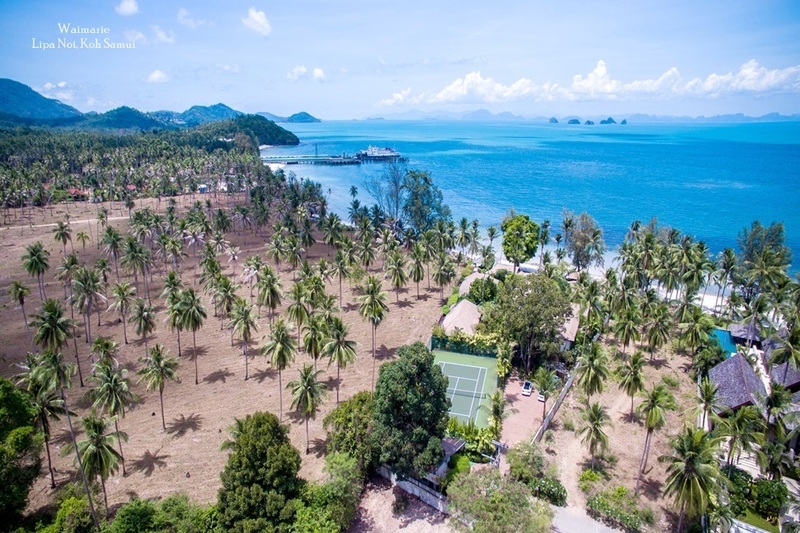 Accommodation and tourism operators are calling for the creation of a new full-scale commercial airport in the southern Thai province of Phang Nga in order to cater for the surge of demand from tourists in this part of the country. Khun Nantida Atiset, president of the Phang Nga Tourism Association, told the press recently that the time is ripe for the government to allow investors to develop a new airport in the province, according to a report in The Bangkok Post. Nantida also revealed that local people and business are keen to have a nearby airport to accommodate the extra demand. 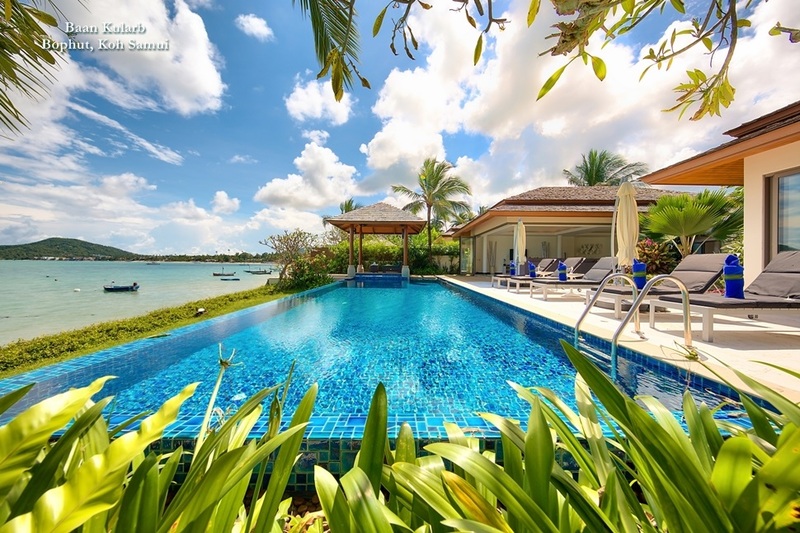 The unspoilt coast of Phang Nga has been growing in popularity for those in search of a blissful, unspoilt base in which to enjoy tropical beach holidays, especially with its convenient proximity to Phuket’s array of tourism facilities. Compared to Phuket, Phang Nga is relatively undeveloped, and so retains an untouched, authentically Thai feel. 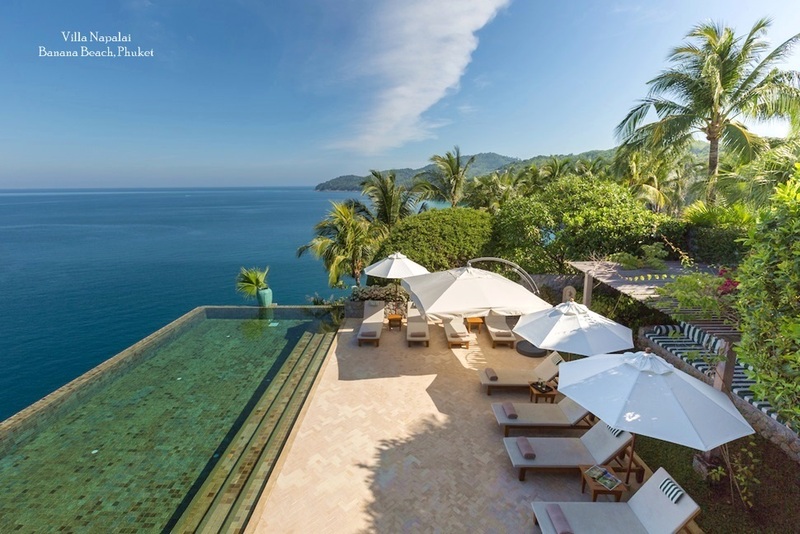 The province has become a hub for luxury private villas in recent years, catering to the demand of visitors in search of luxury accommodation in a pristine location. At the moment, tourists travelling to Phang Nga travel to either Phuket International Airport, or Krabi Airport – both of which are currently operating at full capacity. According to a report on ttrweekly.com, Phang Nga experienced a key shift in 2014 and 2015 when the accommodation and restaurant sector overtook agriculture and fisheries as the province’s leading economic industry. 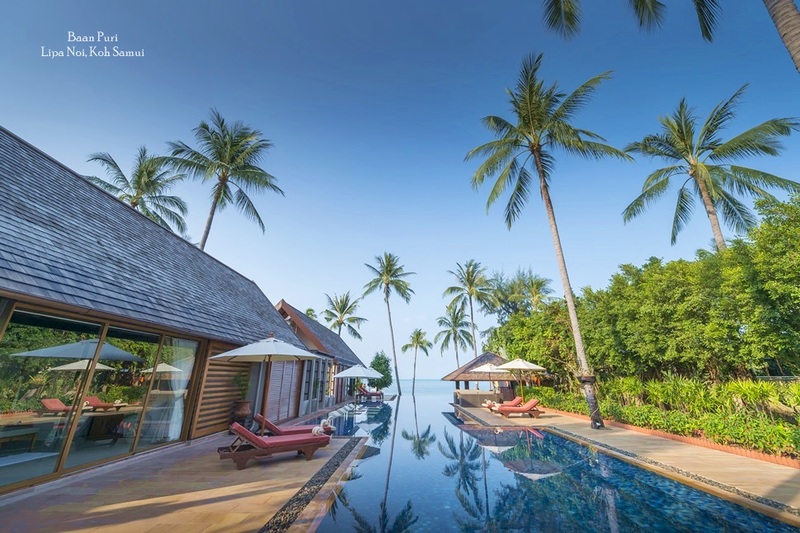 Research by consultancy group C9 Hotelworks shows that Phang Nga’s tourism sector has enjoyed a compound annual growth rate of 29 percent. C9 Hotelworks latest figures show that visitor arrivals to Phang Nga exceeded one million for the first time in 2012, before quadrupling to four million in 2015. The province recorded a record high of 4.47 million visitors in 2016, generating a total of THB38.6 billion (US$1.16 billion) in revenue. The number of international arrivals has also been growing, with the average length of stay for overseas visitors at 6.7 days compared to 2.4 days for domestic visitors. Plans for the airport, which would be situated in the province’s Muang district, are now under review as part of an environmental impact assessment. According to the current outline Bangkok Airways would most likely operate the new airport. Krabi is another popular mainland destination in the Andaman region. 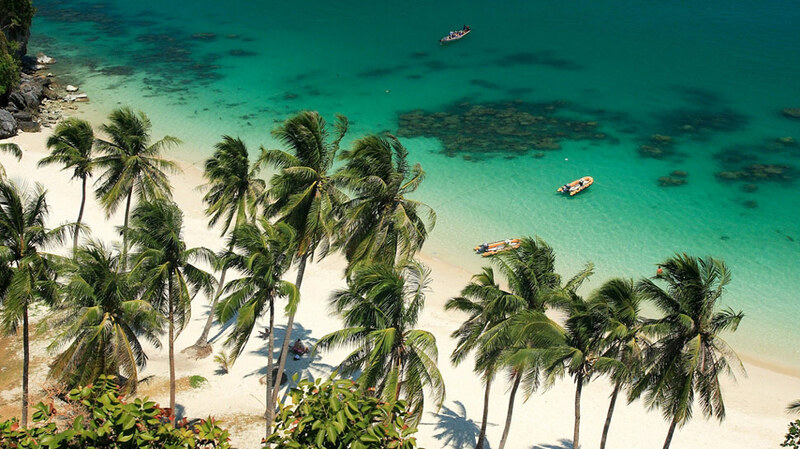 A short drive or boat ride from Phuket, the region serves as a popular base for those keen to explore this part of Thailand. Qatar Airways is to launch daily Doha to Krabi flights to cater for the growing demand from visitors. The airline will increase its non-stop flights to Krabi on December 1st. At the moment, the airline operates just four flights per week.